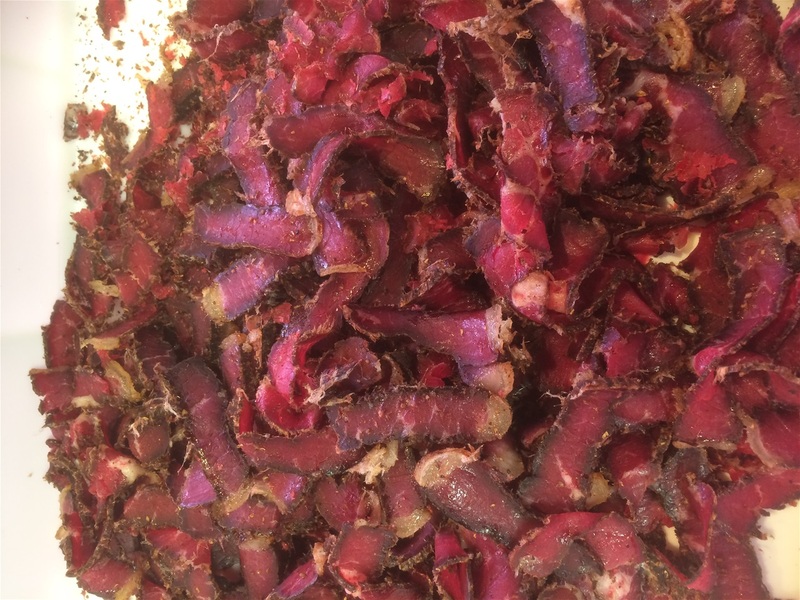 £35.00 PER KG WE CAN DELIVER TO ANY MAINLAND ADDRESS IN THE UK. 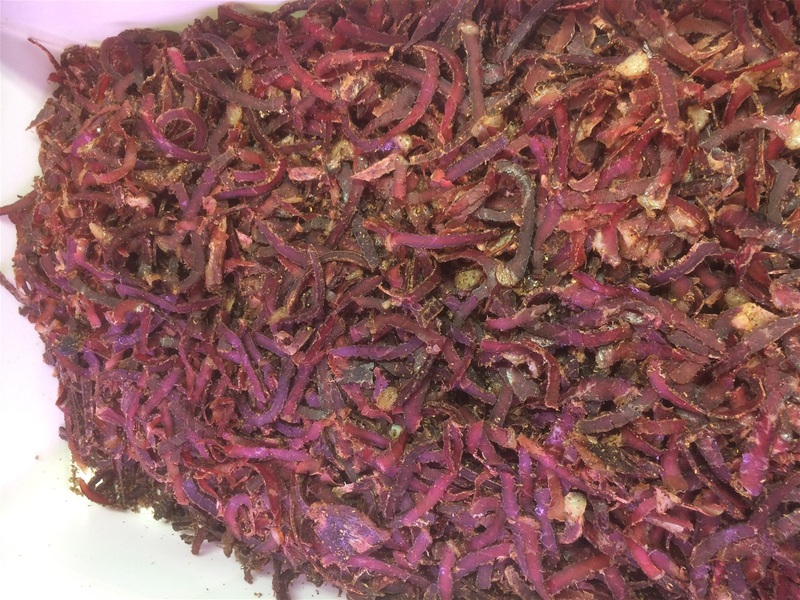 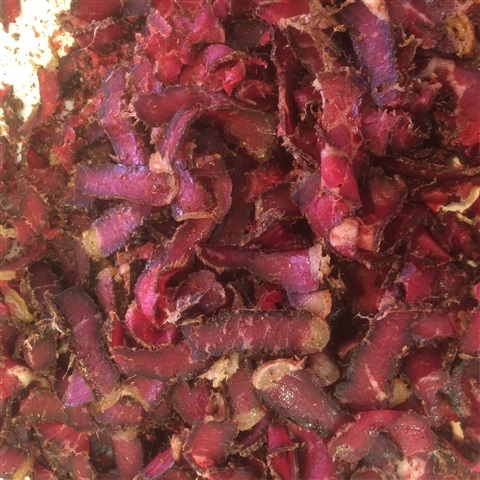 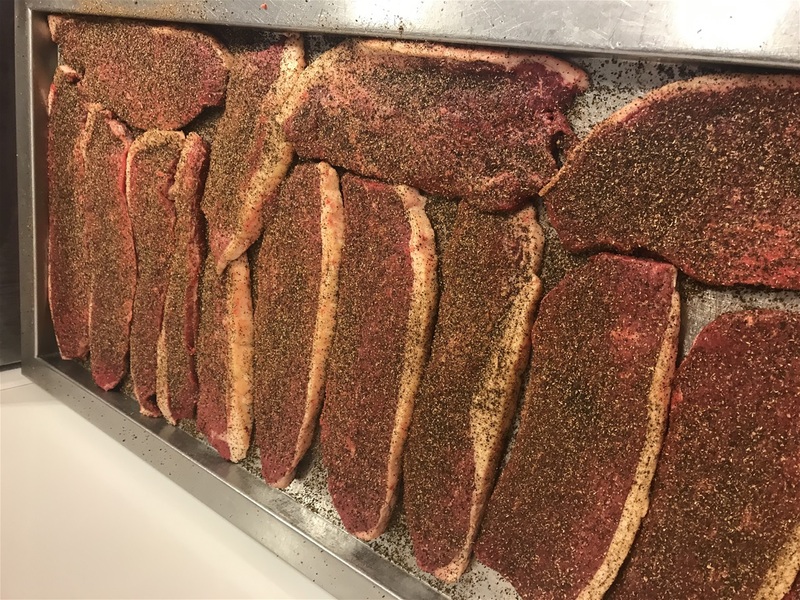 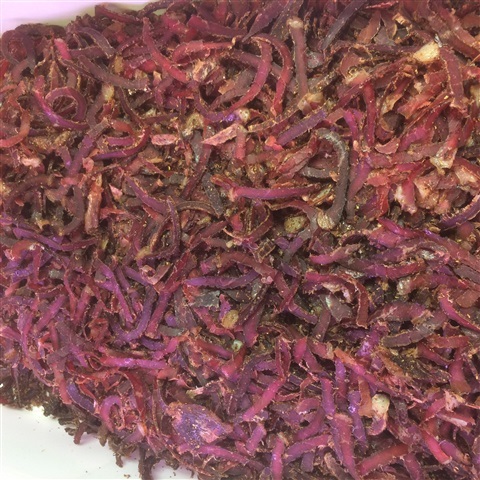 MINIMUM ORDER 1 KG all our Biltong is freshly made every week it can be packed in any amounts that you like, we don't vacuum pack our biltong as we like to keep the flavour as fresh and authentic as possible. 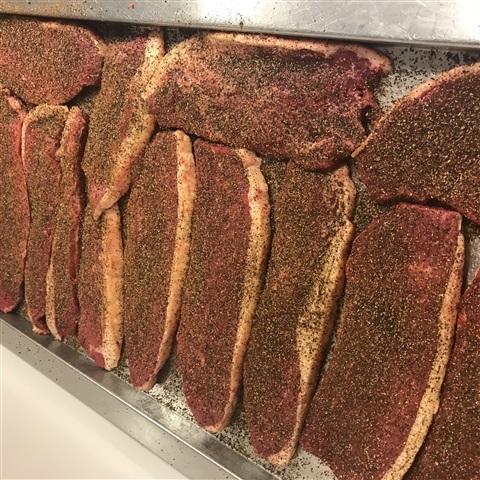 All our Beef is certified Grass Fed.the postage is Included in the cost of this Product.